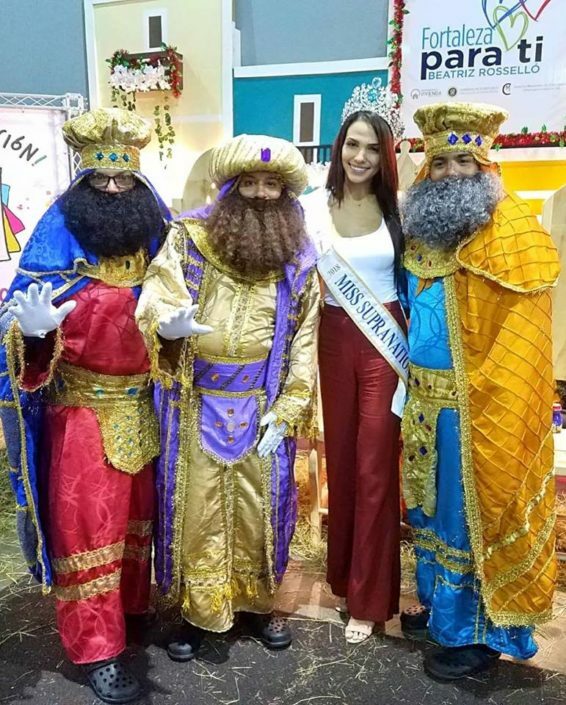 El Dia de Los Reyes Magos (Three Kings Day) is a very important tradition in the way Puerto Rico celebrates Christmas. It is one of the most anticipated traditions for young kids especially as on this day kids get presents, brought to them by the three wise men under the tree, just like at Christmas. 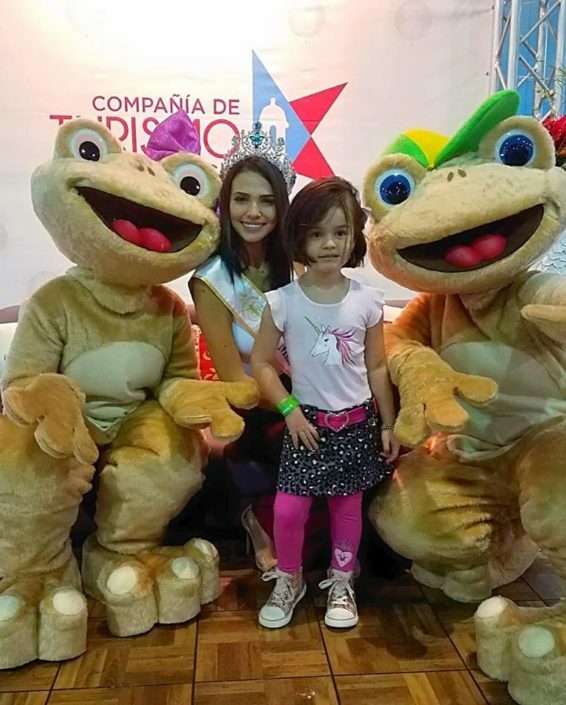 The Government of Puerto Rico holds an event every year on this day where they hand out gifts to kids. 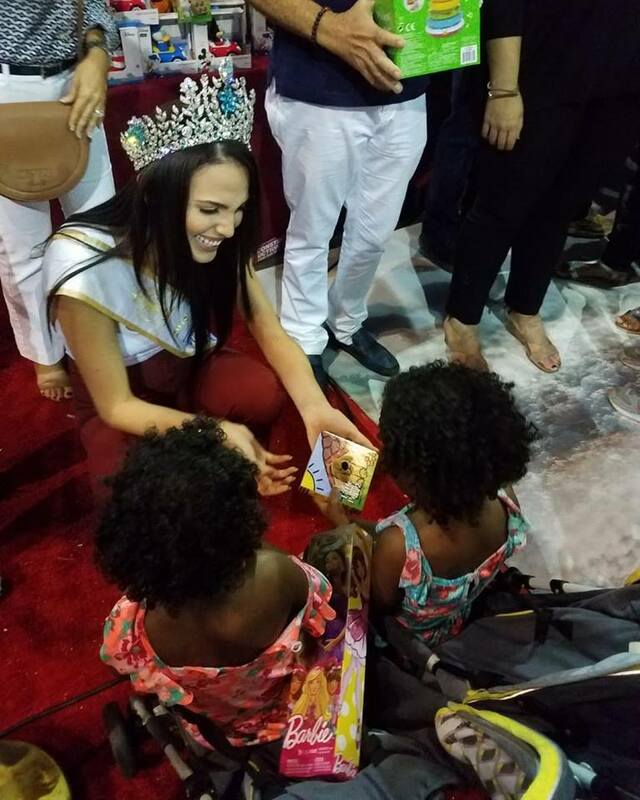 Our reigning queen, Valeria Vazquez, was invited by the First Lady of Puerto Rico, Mrs. Beatriz Rossello and the Tourism Department to help hand out gifts and take photos with the kids. “The First Lady explained to me that it was important for her that I was able to be there because she felt like I could give hope and the ability to dream big dreams to little girls when they see me with my crown,” Valeria explained. At the event, Valeria was interviewed again by WIPR, the official channel of Puerto Rico, and she had the opportunity to meet many political figures, like senators, mayors and heads of departments.